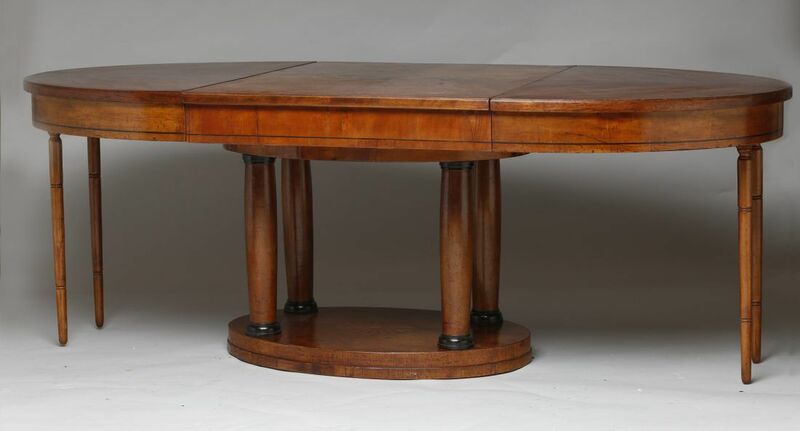 A truly wonderful 19th century satinwood and ebony extendable dining table which seats 6 – 10 chairs with inlay detail. A real investment piece. Please get in touch if you wish to discuss this antique dining table or any other of our pieces, we would be delighted to hear from you. To ask a question about the 19th Century Satinwood Dining Table click here. We'll email you the answer as soon as possible. 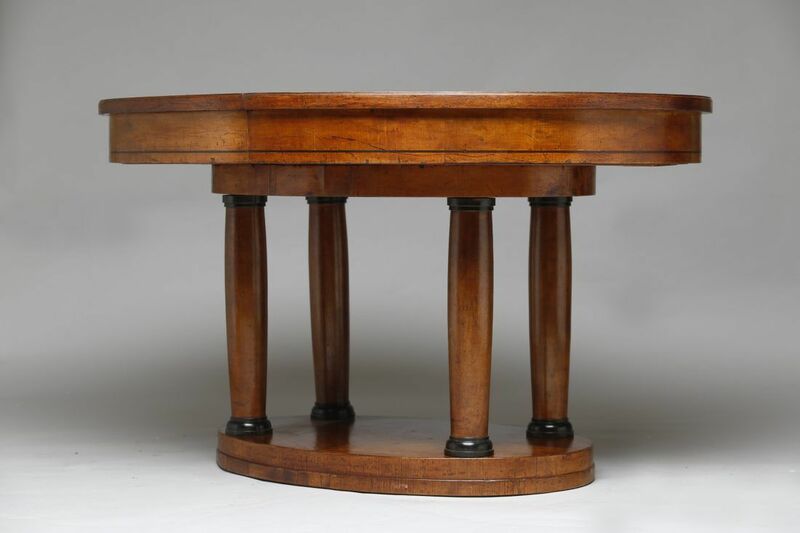 If you have a question about the 19th Century Satinwood Dining Table, fill in the form below and we'll email you the answer as soon as possible.